Birth John "Dicker" Russell was born on 11 June 1837 in New Norfolk, Tasmania, AustraliaBG. Marriage He and Josephine Henrietta Singline were married on 24 August 1871 in Cullenswood, Tasmania, AustraliaBG. Death He died on 11 January 1907 at age 69 in Geeveston, Tasmania, AustraliaBG. Birth Josephine Henrietta Singline was born on 3 October 1856 in Fingal, Tasmania, AustraliaBG. Marriage John "Dicker" Russell and she were married on 24 August 1871 in Cullenswood, Tasmania, AustraliaBG. Death She died on 2 April 1941 at age 84 in Geeveston, Tasmania, AustraliaBG. Birth Jane Jean Ritchie was born in 1802 in Scotland, U.K.BG. Marriage John RUSSELL Dicker and she were married on 28 March 1836 in New Norfolk, Van Diemen's LandBG. Death She died on 24 October 1837 at age ~35 in New Norfolk, Van Diemen's LandBG. Birth John RUSSELL Dicker was born on 25 May 1806 in London, EnglandBG. Marriage He and Jane Jean Ritchie were married on 28 March 1836 in New Norfolk, Van Diemen's LandBG. Death He died on 20 March 1849 at age 42 in Hobart Town, Van Diemen's LandBG. Birth William Russell was born on 20 November 1874 in Hobart, Tasmania, AustraliaBG. Death He died on 13 January 1951 at age 76 in RHH, Hobart, Tasmania, AustraliaBG. Death He died on 18 March 2018. Birth Minerva Jane Fowler was born on 22 May 1849 in Iowa, USABG. Death She died on 19 February 1906 at age 56 in Hanford, Kings, California, United StatesBG. Birth Thomas Ellsworth Howes was born on 11 February 1864 in Shabbona, De Kalb, Illinois, United StatesBG. Death He died on 25 April 1953 at age 89 in Fresno, Fresno, California, United StatesBG. Birth Margaret Leeds was born on 20 August 1792 in Aberdeenshire, ScotlandBG. Marriage Alexander Yule and she were married in 1817 in New Deer, Aberdeenshire, ScotlandBG. Death She died in 1834 at age ~42 in Rathen, Aberdeenshire, ScotlandBG. Birth Jane Watson was born on 2 November 1810 in Rathen, Aberdeenshire, ScotlandBG. Marriage Alexander Yule and she were married on 28 August 1835 in Rathen, Aberdeenshire, ScotlandBG. Death She died on 13 April 1895 at age 84 in Kenosha, Kenosha, Wisconsin, United StatesBG. 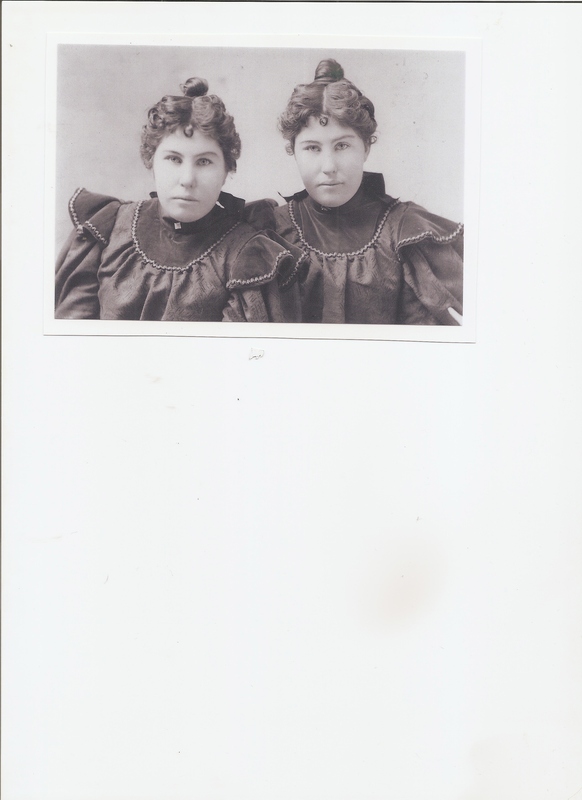 Birth Alice Yule was born on 12 December 1875 in Hanford, Kings, California, United StatesBG. Death She died in 1879 at age ~4 in Hanford, Kings, California, United StatesBG. Birth Cora Ann Yule was born on 25 June 1868 in California, United StatesBG. Death She died on 1 January 1941 at age 72 in Hanford, Kings, California, United StatesBG. 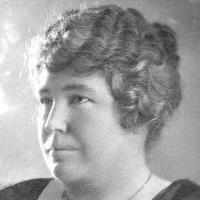 Birth Dora May Yule was born on 25 May 1879 in Hanford, Kings, California, United StatesBG. Death She died on 15 November 1969 at age 90 in Clovis, Fresno, California, United States of AmericaBG. 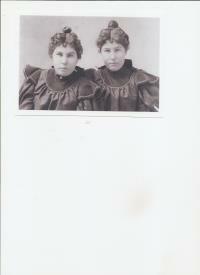 Birth Flora May Yule was born on 30 November 1880 in Hanford, Kings, California, United StatesBG. Death She died on 17 July 1964 at age 83 in Hanford, Kings, California, United StatesBG. Birth Florence Yule was born on 18 March 1870 in Hanford, Kings, California, United StatesBG. Death She died in 1879 at age ~9 in Hanford, Kings, California, United StatesBG. Birth Joseph Burton Yule was born on 28 March 1838 in Rathen, Aberdeenshire, Aberdeen, ScotlandBG. Death He died on 10 January 1916 at age 77 in Hanford, Kings, Guernsey, California, United StatesBG. Birth Kizzie Etta Yule was born on 3 January 1872 in Hanford, Kings, California, United StatesBG. Death She died in 1879 at age ~7 in Hanford, Kings, California, United StatesBG. Birth Robert Alexander Yule was born on 3 March 1874 in Hanford, Kings, California, United StatesBG. Death He died on 10 June 1879 at age 5 in Hanford, Kings, California, United StatesBG. 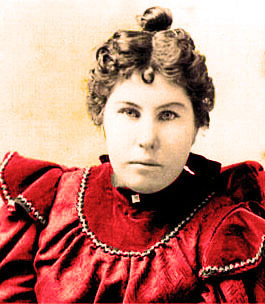 Birth Rosella Birdie Yule was born on 5 September 1881 in Hanford, Kings, California, United StatesBG. Death She died on 26 November 1940 at age 59 in Los Angeles, Los Angeles, California, United StatesBG. Birth Walter Wallace Yule was born on 25 August 1887 in Hanford, Kings, California, United StatesBG. Marriage He and Leatha Malinda Fowler were married about 1912 in CaliforniaBG. Death He died on 13 August 1953 at age 65 in Contra CostaBG.